When it comes to altar decor, dramatic floral backdrops are all the rage. We’ve rounded up eight gorgeous flower walls and altar decorations from Etsy that highlight this unique trend. 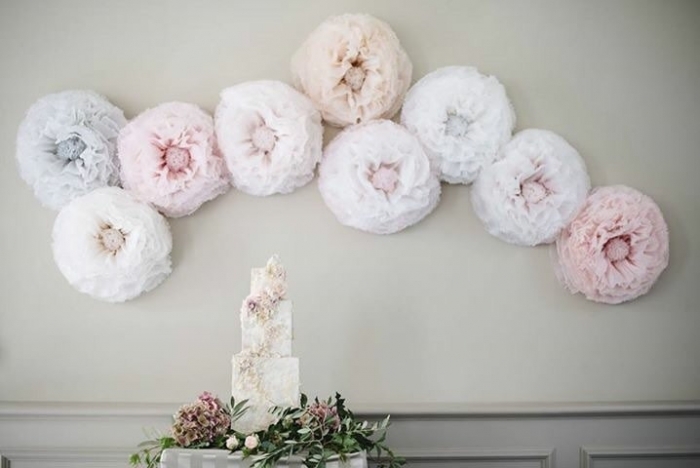 Imagine how awesome this flower wall would look as a backdrop to your first kiss as husband and wife? 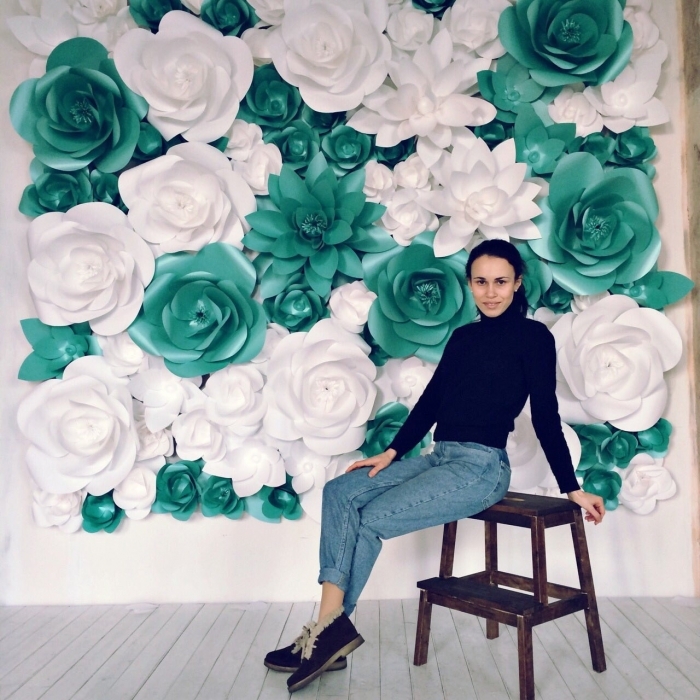 The flower wall of white and teal by MioGallery is absolutely stunning. 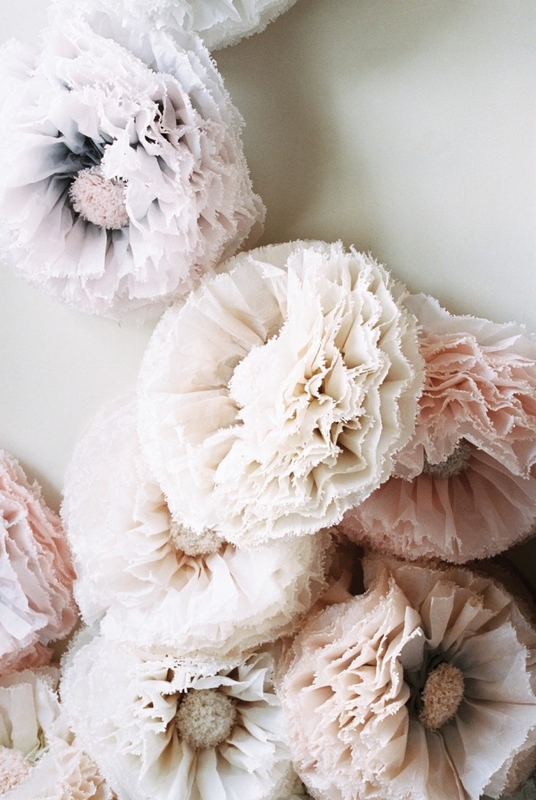 For a softer color, look no further than these large blush tissue flowers by Pompomblossom. 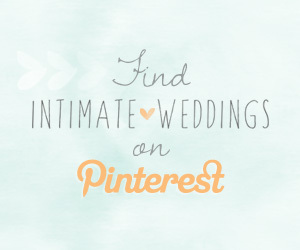 Sweet and subtle, the flowers are hand dyed in blush, ivory, champagne, taupe, and grey. 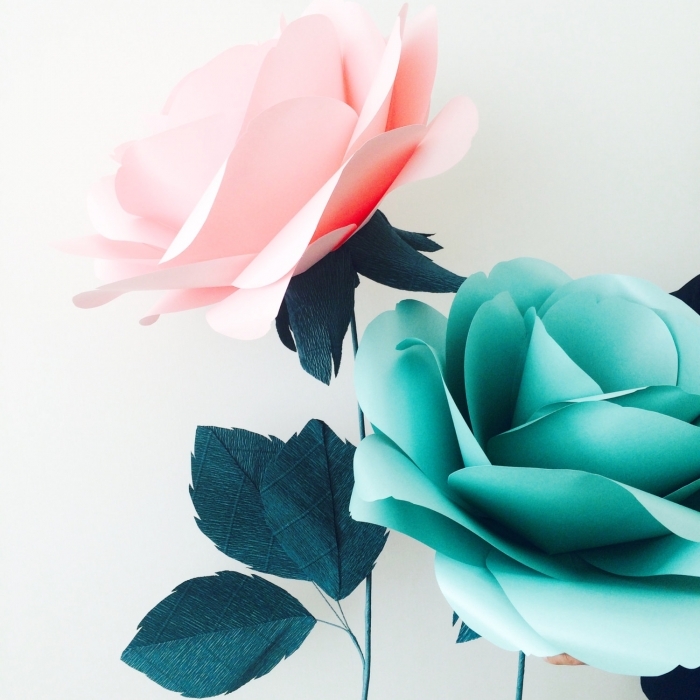 If you don’t want to cover your beautiful view, but you still want to add a little something, then you’ll love this pair of stand alone flowers by MioPaperArt. Don’t be afraid to have a little bit of fun with your decor. 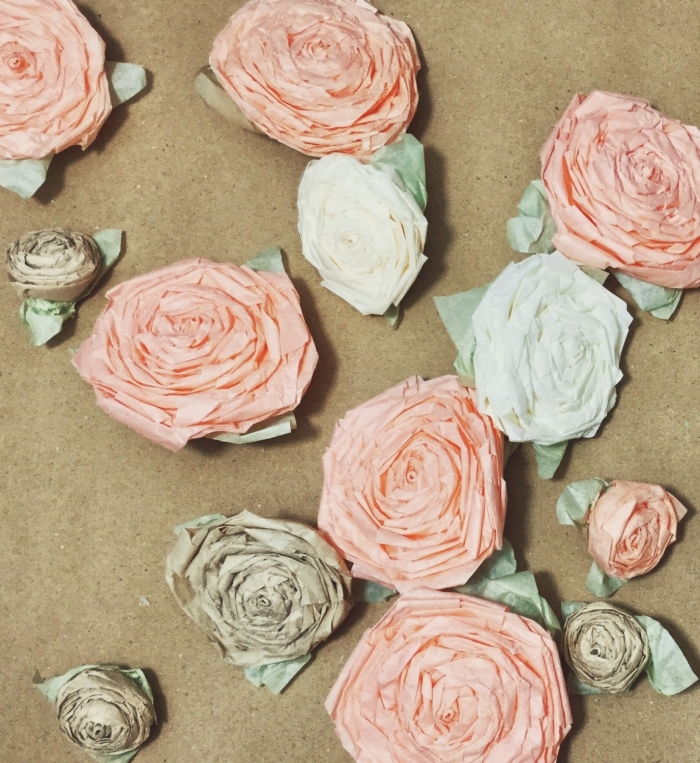 For a subtle look, spice up the blank wall with wall decoration flowers by Pompomblossom. 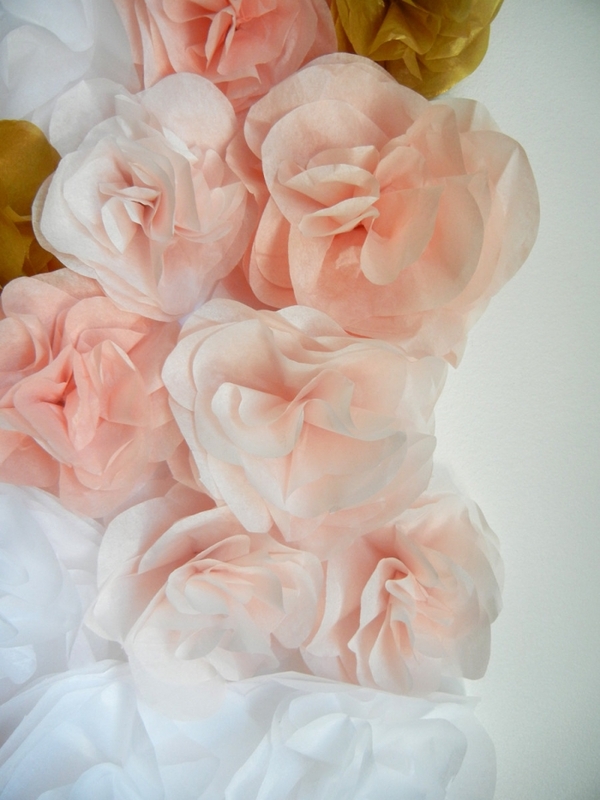 To easily add color and life to a plain archway or wall, some soft colored tissue flowers by InsideMyNest are perfect. 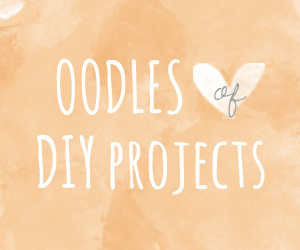 Plus, their handmade appearance works well with a country chic style. 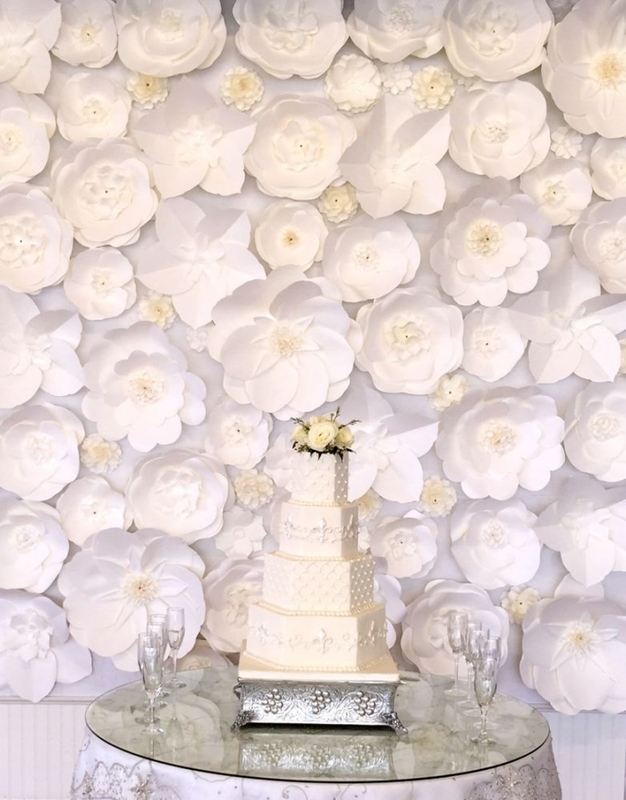 The large flowers add texture of the large paper flower wall by PAPERandPEONY works well as a classy backdrop for your ceremony. 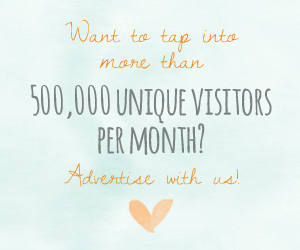 All eyes will be on you during your first kiss as husband and wife, but a pretty backdrop wouldn’t hurt either. This wonderful wall of pink, white and gold flowers by HelloPaperCo makes for a great background choice. 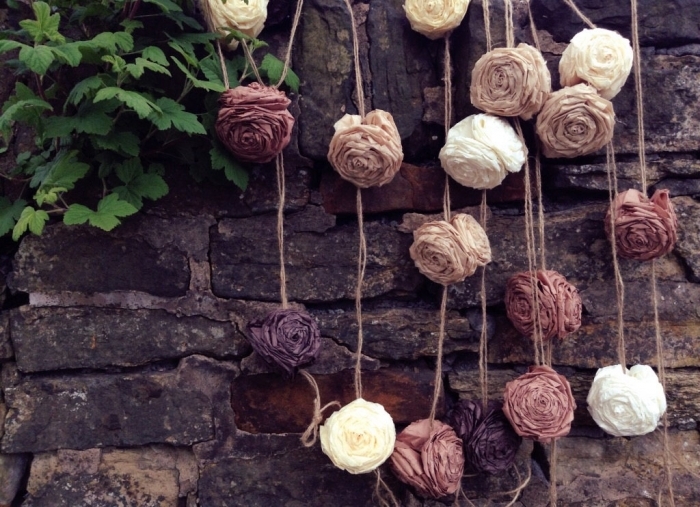 Lastly, this bohemian inspired twine and tissue flower garland by InsideMyNest is the perfect decoration to drape or wrap around an archway.